Who doesn’t love the luscious creaminess of guacamole? On chips, burgers, or just as a luscious side for grilled chicken, it makes every dish more delicious. There are a lot of bad SuperFood guacamole recipes out there, but SuperFoodRx’s own Dr. Pratt brought in his friend Barbara Swanson to the rescue. She shared her recipe with us. 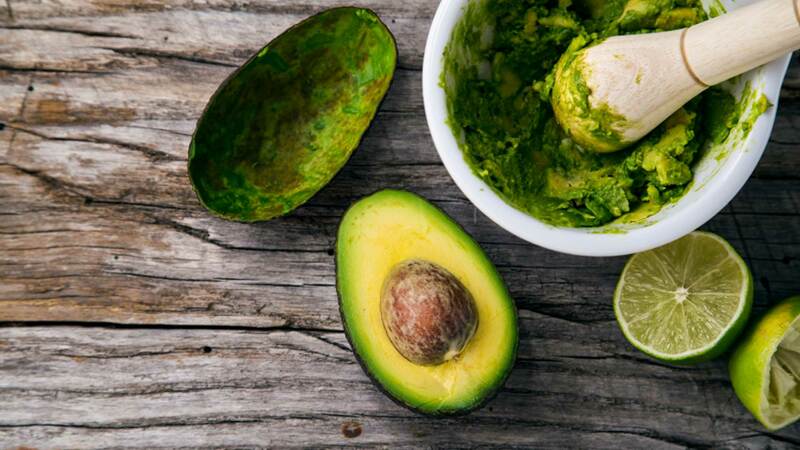 Scoop the avocados into a bowl and add the additional ingredients in the order given. Mix with a fork after each addition, but do not over-mix. You want the guacamole to remain chunky. Cover with plastic wrap until serving time. Note: Some chefs like to keep the avocado pits in the guacamole, believing it slows the fruit from browning. The acid from the lime juice will help also.